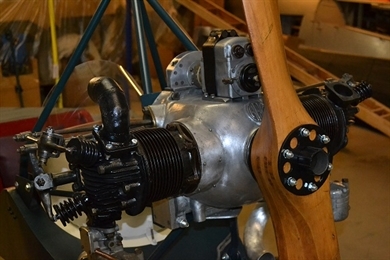 ABC Motors Ltd was founded in 1912 to produce aircrafts engines. After WWI, it diversified into the motor industry and produced engines for cars as well as manufacturing motorcycles and light motor-cars. 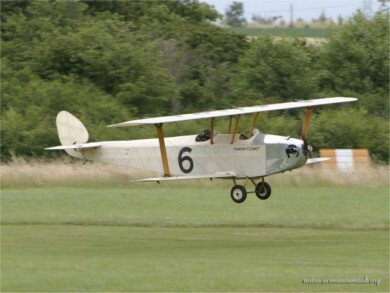 In 1923, a flat twin engine was manufactured for the English Electric Wren that competed in the Lympne Light Aeroplane Trials. 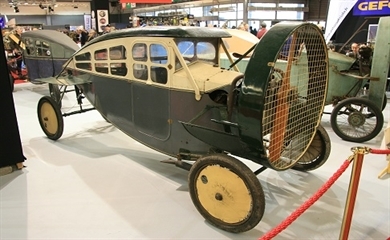 A potential market was foreseen and the Scorpion flat-twin air-cooled engine, a much redesigned car engine, was developed and certified in July 1926.
and the wonderful Leyat Helica car !